Trent Nelson | The Salt Lake Tribune Darius Gray, shown in 2013, was president of the Genesis Group, a support group for black Mormons. On an otherwise unremarkable June day nearly four decades ago, the LDS Church made a momentous declaration: It was opening its priesthood to “all worthy males,” ending a centurylong ban on black men and boys being ordained, and on black women being allowed in Mormon temples. That June 8, 1978, change was a divine revelation, top LDS leaders said at the time, which came after much prayer and meditation about the prohibition. The church’s governing First Presidency said Monday that it will host a “celebration” June 1 at the Conference Center in downtown Salt Lake City to mark the 40th anniversary of that revelatory change. 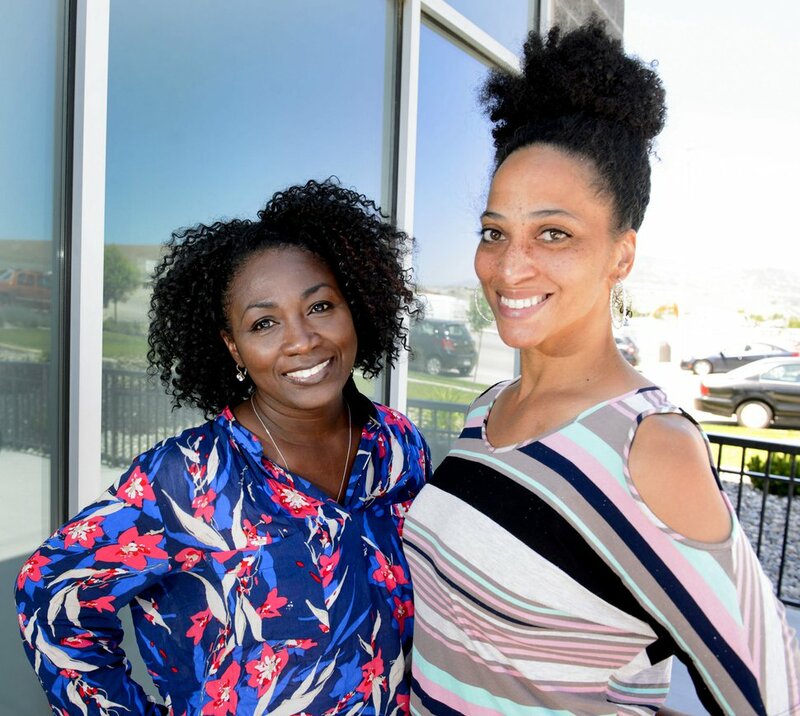 The event, details of which are yet to be announced, is to be broadcast from the Conference Center at 7 p.m.
Steve Griffin | The Salt Lake Tribune Tamu Smith, left, and LaShawn Williams pose in Lehi in June. 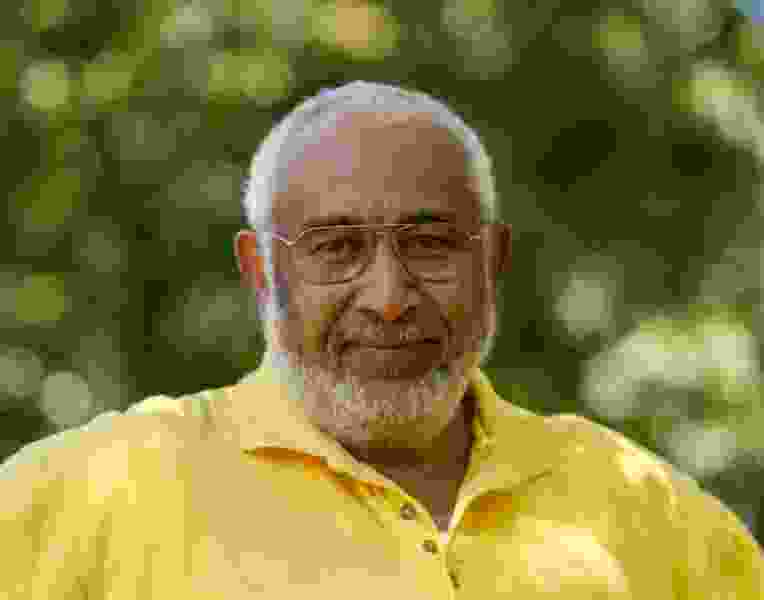 Darius Gray, one of the founders of Genesis, a support group for black Mormons, recently penned a blog for The Church of Jesus Christ of Latter-day Saints’ official website.